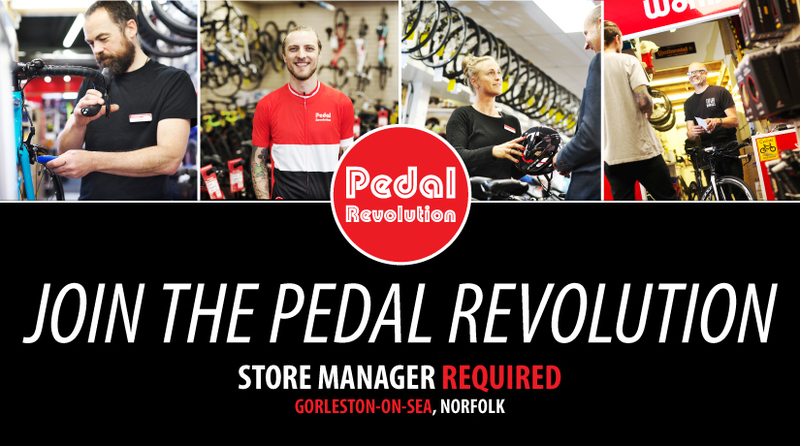 Pedal Revolution Gorleston has steadily grown since opening in 2013 and with our manager moving to a new challenge within our business we have an immediate vacancy to take our store to the next level. Our customers have a passion for cycling and their bikes. You will lead a small team that shares our customer’s passion for cycling and we expect you to demonstrate our brand values of being local, independent and focussed on brilliant customer service with every contact with our customers. Managing a store is also about attention to detail in terms of managing our stock, developing relationships with key suppliers such as Trek, Giant and Specialized and creating engaging customer promotions and events. You will also be a valued member of our management team and have a contribution in to the continued growth of our regional business. If you share our passion for cycling, have experience of delivering brilliant customer service and you are keen to take your next step within a business that will recognise your contribution, support your development and offer an awesome staff discount scheme then we are looking for you! Have fantastic organisational skills, with the ability to prioritise. Flexibility around your cycling ambitions whenever we can! Feel part of a local business that wants the best for its customers and staff and aims to challenge the big national chains! We have served customers across Norfolk for 20 years. We have thrived and grown to become an established part of Norfolk’s cycling community. We recognise that our customers have a passion for cycling and we wholeheartedly share their passion. Whether their motivation for cycling is commuting, recreational or competition we are able to offer brilliant personal customer service and a choice of brands and services that only an independent local business can. We love to support the local cycling scene by sponsoring local clubs and groups, delivering award winning community projects and challenging our customers to get the most from their cycling by inspiring them to join our programme of events. Our established Gorleston store sells a full range of top branded bikes for all ages, abilities and genres of cycling. We specialise in major upgrades, have a bustling workshop and have a strong desire to open a Precision Bike Fit studio. We sponsor and support the development of the local cycling club and run local community cycling projects. 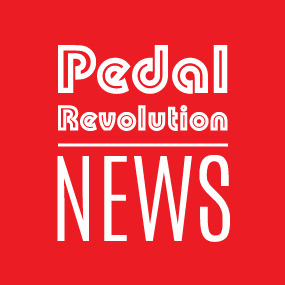 Performance – Delivery of the Store Business Plan and the Pedal Revolution brand values. A valued and respected leadership team member working with the Directors and senior managers to define and deliver the long-term business plan for the company.